But wait, there’s more coming out that same day. 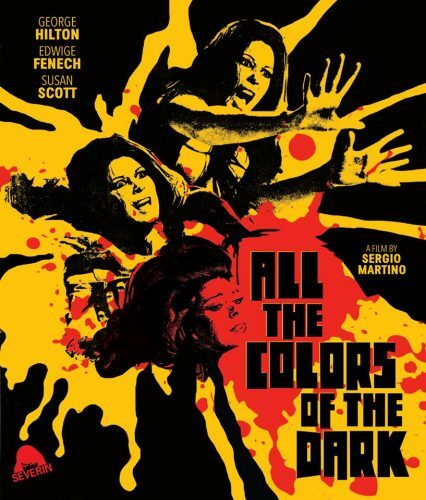 They’re also releasing All the Colors of Giallo which includes a feature length documentary on the genre, trailers that should cover every notable film and a greatest hits soundtrack hit. You can get both All the Colors of the Dark and All the Colors of Giallo in a limited edition dual slip case. You’ll be ready to entertain your Great Aunt Anna when she shows up extra early to get a good seat on the couch Christmas Eve. 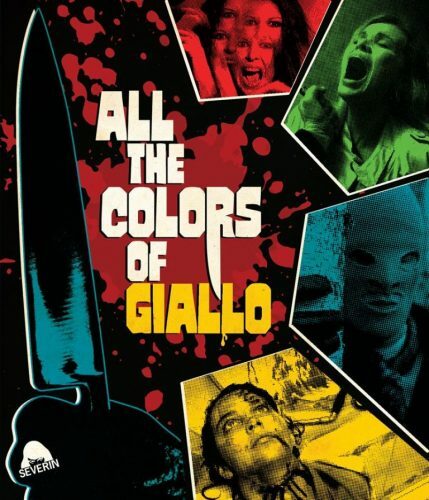 Here’s the features on the All the Colors of Giallo boxset. The Strange Sounds Of The Bloodstained Films – Bonus CD of Giallo Themes Compiled By Alfonso Carrillo of RENDEZVOUS! From The Archives Of BEAT Records Company. Remastered By Claudio Fuiano.